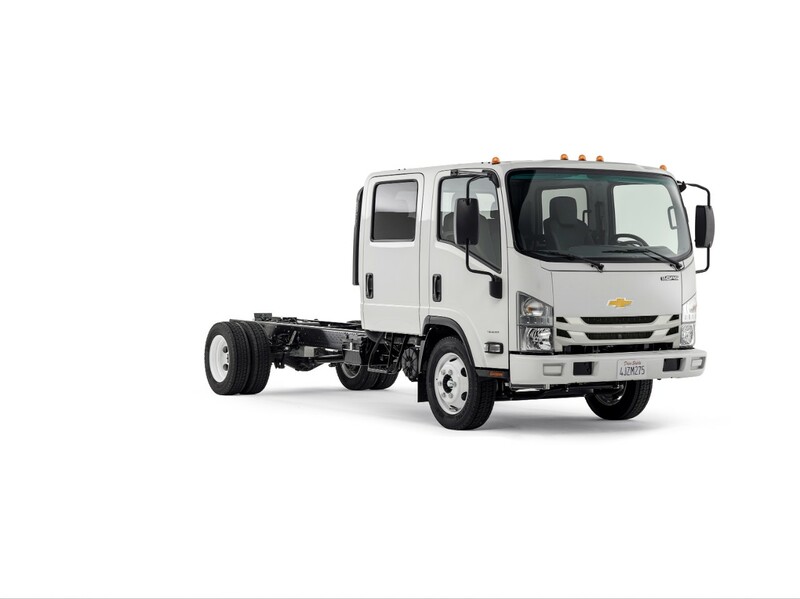 The 2020 Chevrolet Low Cab Forward is getting one very important change: the addition of air conditioning as a standard feature, GM Authority has discovered. 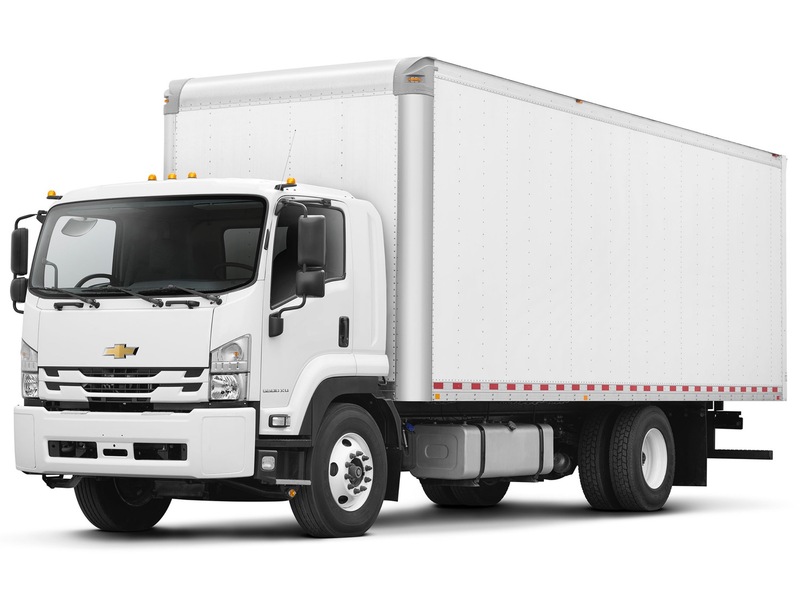 Prior model years of the Chevrolet Low Forward had a standard heater system (RPO code C42) but offered air conditioning as an option. 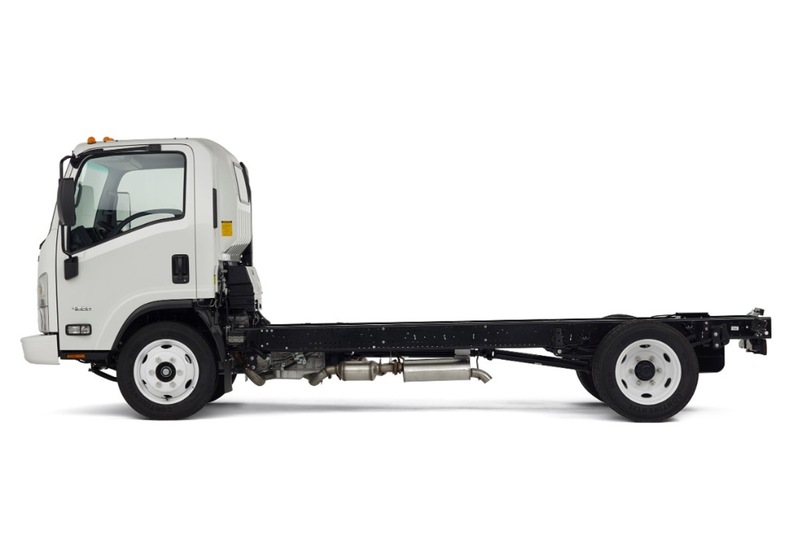 Meanwhile, the 2020 LCF gets a standard, single-zone manual air conditioning (RPO code C60). 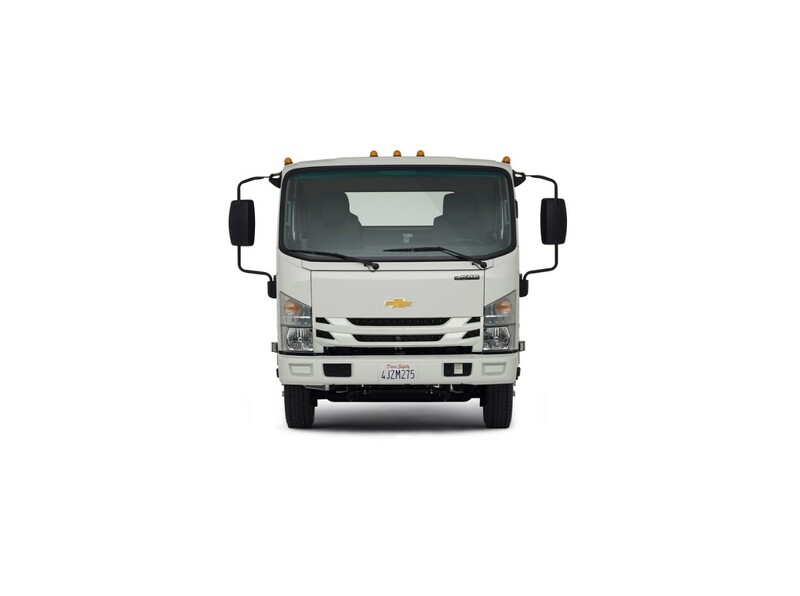 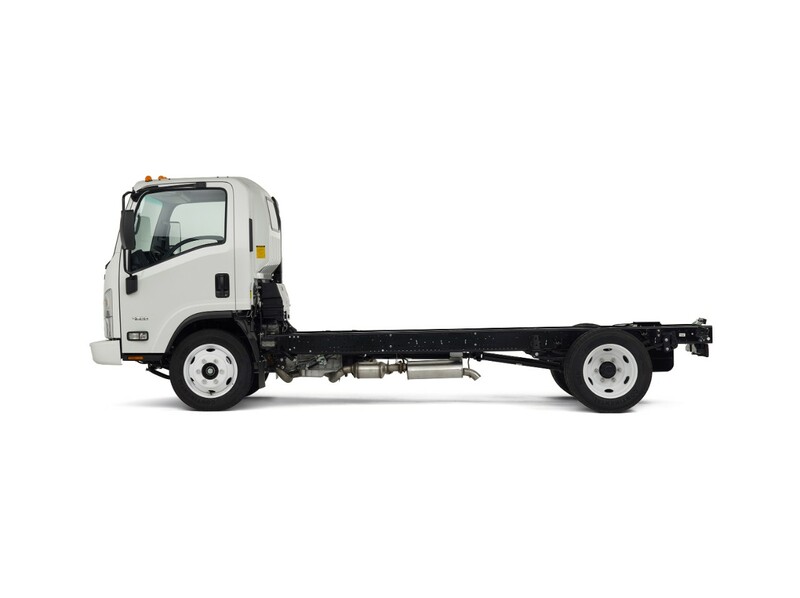 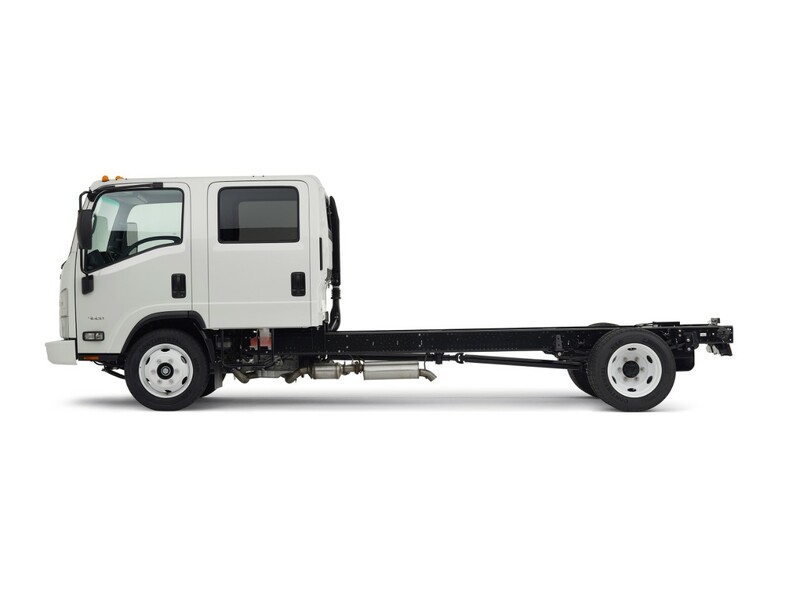 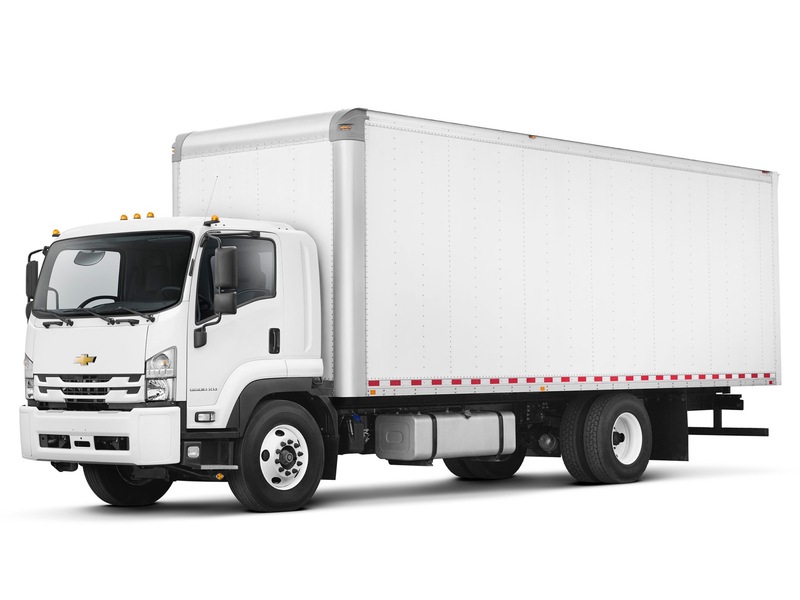 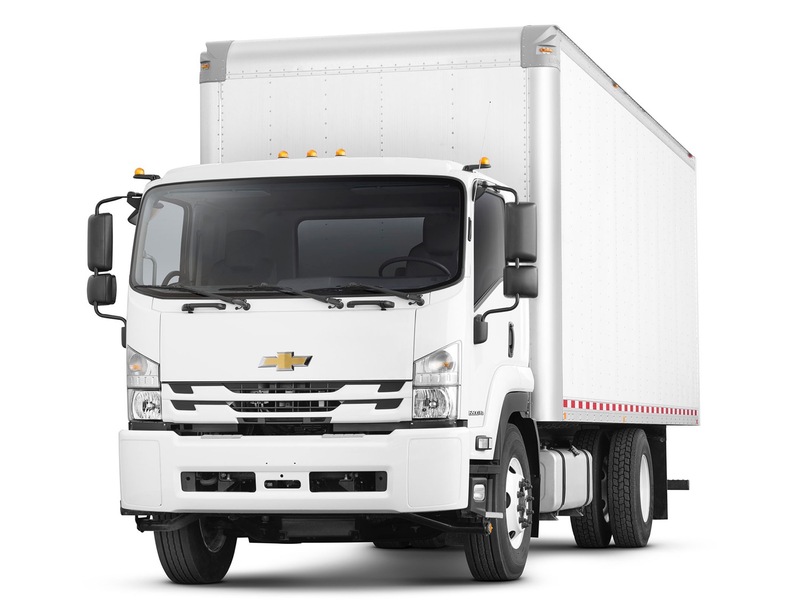 Notably, these changes apply only to the 4500XD and 5500XD models, as the other Chevrolet Low Cab Forward trucks – the 3500 gasoline, 4500 gasoline, and 6500XD – already had the single-zone air conditioning system (C60) standard. 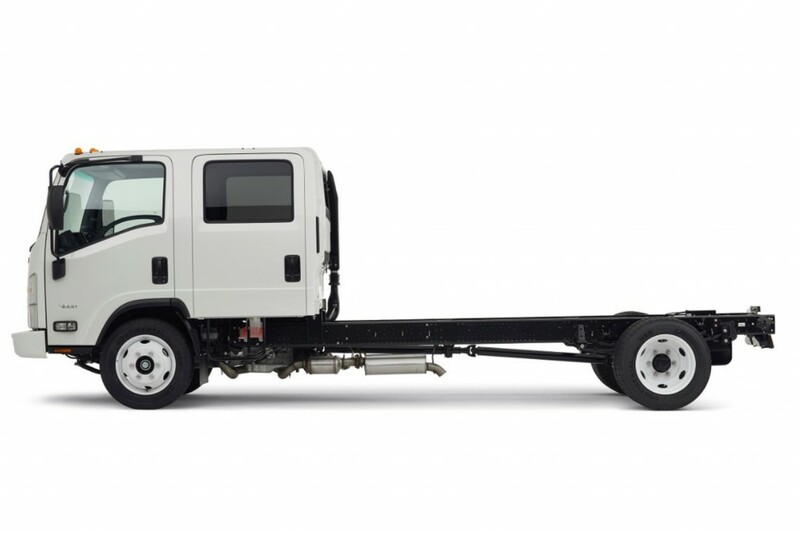 Next story Have You Heard Of the General Motors Ranger Brand?